Finance is the most vital part of any business. While considerable amount of knowledge in financial management is necessary for any management student, a specialization in financial management prepares a candidate for decision making roles. 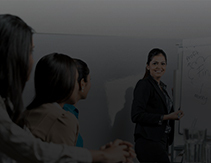 The course provides knowledge on the tools and techniques necessary for business decisions. A specialization in Financial management aims for the candidate to develop a holistic approach of management in all disciplines of Finance and understanding the financial situation around the world. All firms need candidates with Finance background. 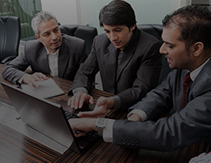 The candidate can work as a finance professional in any Company, Institution. The course prepares candidates to take up jobs as finance professionals in any industry including the field of investment management, banking and financial services.